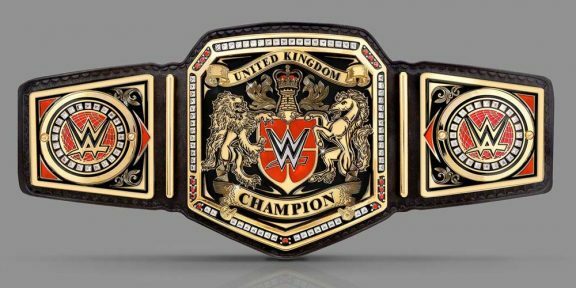 WWE has announced the creation of a brand new championship – with a two-day, 16-man elimination tournament being held to crown the inaugural WWE United Kingdom champion. London’s O2 Arena played host to a press conference announcing the tournament, to be held on Saturday and Sunday January 14th and 15th, 2017. Michael Cole, Triple H, William Regal and Finn Balor were all present for the announcement, which included a tip-off from Triple H confirming that WWE had been working with companies like PROGRESS Wrestling out of London, Kent’s Revolution Pro Wrestling, ICW from Glasgow, Scotland and Dublin’s Over The Top Wrestling for this next stage of their “content and development strategy”. Former Ring of Honor commentator and match-maker Nigel McGuinness was a surprise announcement as the co-host of the two-day tournament alongside Michael Cole. McGuinness had only just left ROH earlier this week from his storyline role, and there had been speculation over him taking a role with the WWE Performance Center. 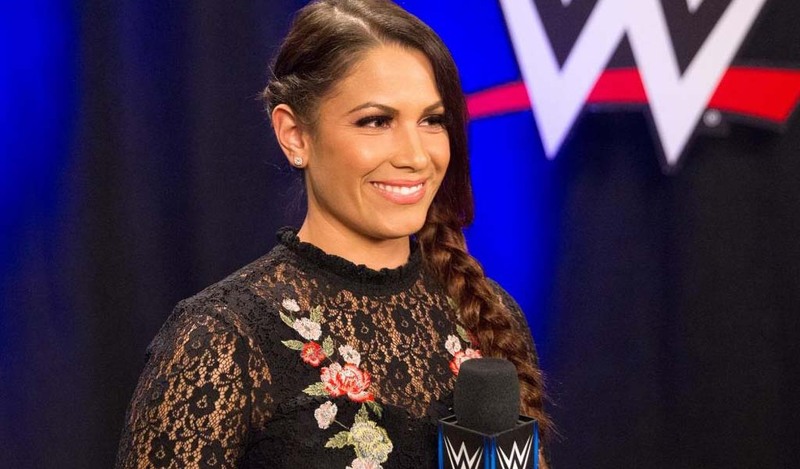 No word was given on what would happen after the tournament, or whether the winner would automatically become a part of WWE or NXT, or whether the belt would just float around “WWE-friendly” promotions in the UK. 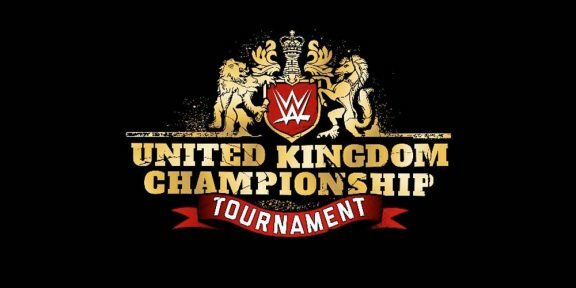 It’s worth noting that the announcement of this tournament comes after British talents had been reportedly offered contracts with WWE – where WWE would pay a retainer, whilst getting first-refusal on dates (and a rumored ability to reject proposed bookings). 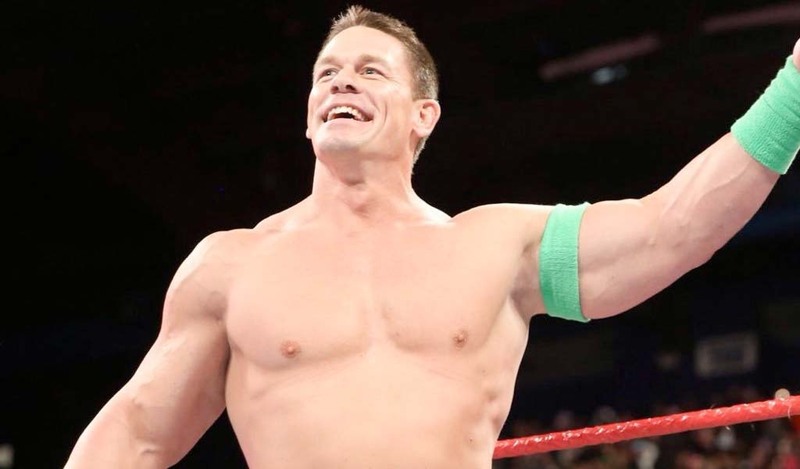 Given that this comes against the return of ITV’s World of Sport – whose pilot airs in the UK on New Year’s Eve – it’s clear to see that WWE are finally taking steps to scoop up talent before they’re tied down to potential ITV deals, should the World of Sport reboot be picked up and turned into a touring show. 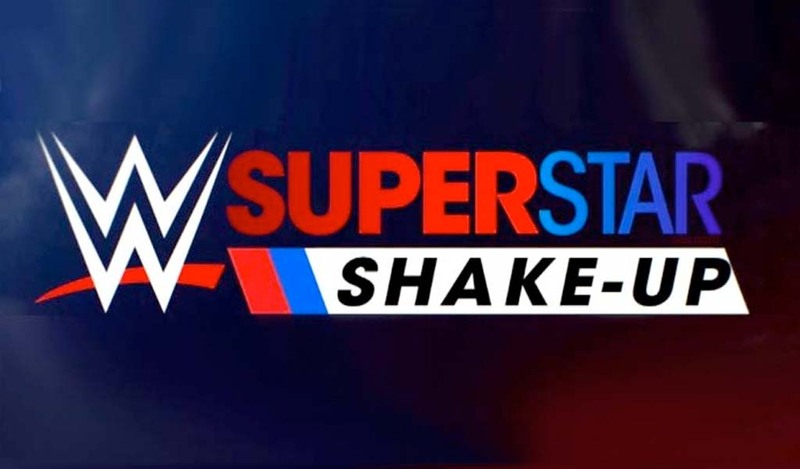 In addition, Triple H announced that WWE intends to create a weekly show based in the UK, with the WWE UK title as its centerpiece – much like how 205 Live was spawned from the Cruiserweight Classic, only without the awkward few weeks of purple ropes on Raw.